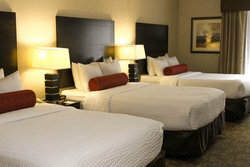 Experience the best in comfort and convenience for your whole group at Clarion Inn Elmhurst - Oakbrook. 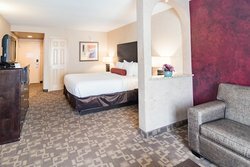 Whether you're in town to celebrate your special day at Waterford Banquet & Conference Center, or attending a wedding at Allegra Banquets or Normandy Room Banquet nearby, our spacious hotel rooms and suites are well-suited to ensure your whole group has a relaxing and memorable stay in Elmhurst. Participating in a sporting event in the area? 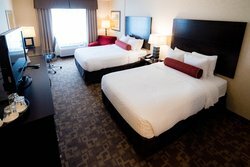 Book a group room block for your whole team and enjoy close proximity to many arenas, including Edge Ice Arena, Robert Morris University, and Elmhurst College! For more information, fill out our group room blocks inquiry below!